All Habitat Group’s developments have been created for the ultimate in resort living as well as representing an attractive invesment opportunity built into the purchase of every unit. Investment program is an integral part our customers’ investment prospect, with a professional rental management team in place to take care of maximizing rental income as well as handling every aspect of property management and maintenance. 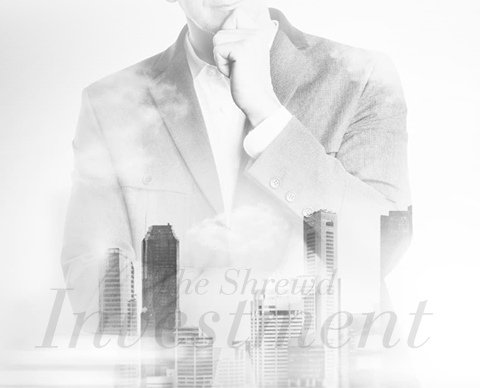 The program for investors comes equipped with an initial fixed return on investment for up to 5 years. Further investment program will be offered by the renewal of the existing rental management contract or profit sharing from 6th year onwards. Our goal is to provide valuable information to buyers and help them make a safe investment.